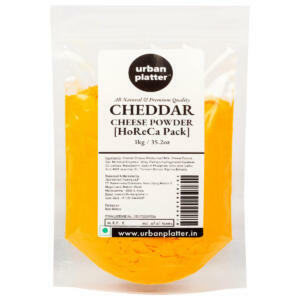 Urban Platter Cheddar Cheese Powder, Perfect for Pop-corn, Making Cheese Sauce for Nachos, Sprinkling on French Fries. 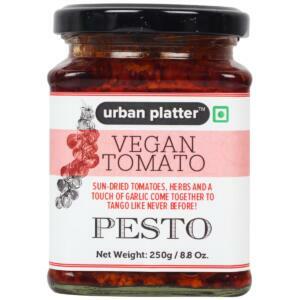 Made from American Cheddar Cheese; 100% Vegetarian Product. Not suitable for baking. 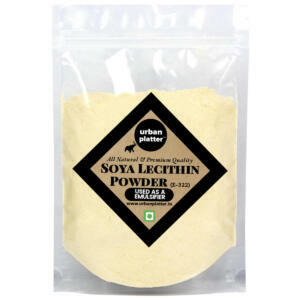 100% Vegetarian (not suitable for Vegans, this is a dairy product). 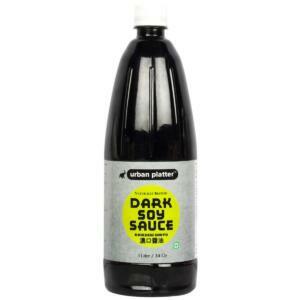 Not suitable for baking.